I am always looking for a great deal on toothpaste for the kiddos, so I was very happy to see this! 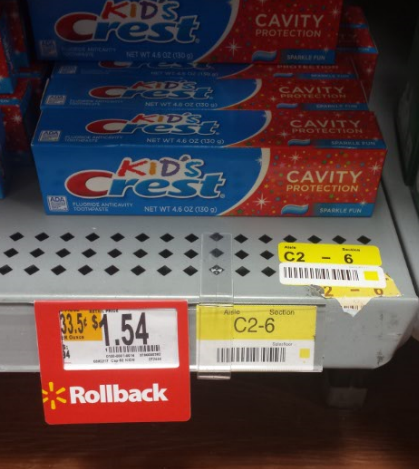 Run into Walmart and grab the 4.2 oz tubes of Crest Kids Toothpaste for only $.04 with a high value coupon and Ibotta Digital Rebate stack! Don’t forget to click the coupon link again after you print so the coupon will be snipped out for you again and ready to print a second time! Previous article: FREE + Money Maker Kids’ Oral B Toothbrushes at Dollar Tree! 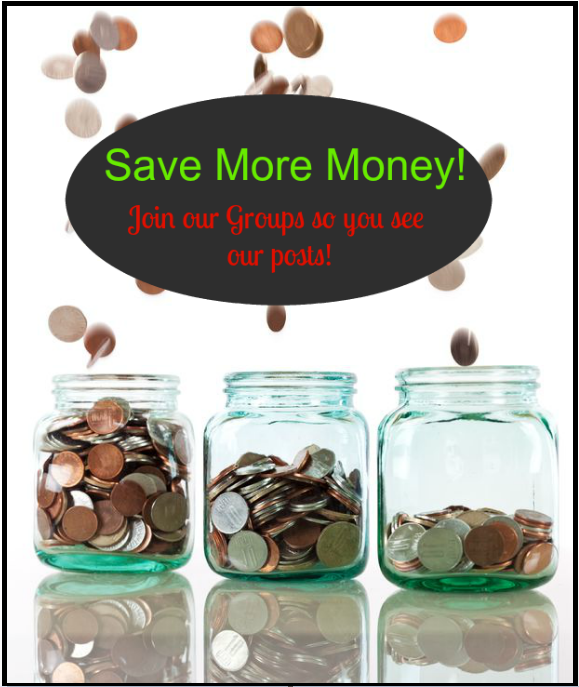 Next article: Walgreens Coupon Deals 8/6 – 8/12! Free Mentos NowMints!